Does bitcoin have a competitive advantage over other cryptocurrencies? Mic Senior editor Susie Poppick on the debate over the future of bitcoin. Dec 4 (Reuters) - Cboe Global Markets Inc will launch trading in its bitcoin futures contract on Dec. 10, just over a week ahead of rival CME Group Inc.
CME on Friday announced the launch of its bitcoin futures contract on Dec. 18, available for trading on the CME Globex electronic trading platform. Cboe and CME got approval from the U.S. derivatives regulator to list bitcoin futures on Friday, after the rival bourses were able to show that their proposed contracts and trading arrangements met the necessary regulatory requirements. 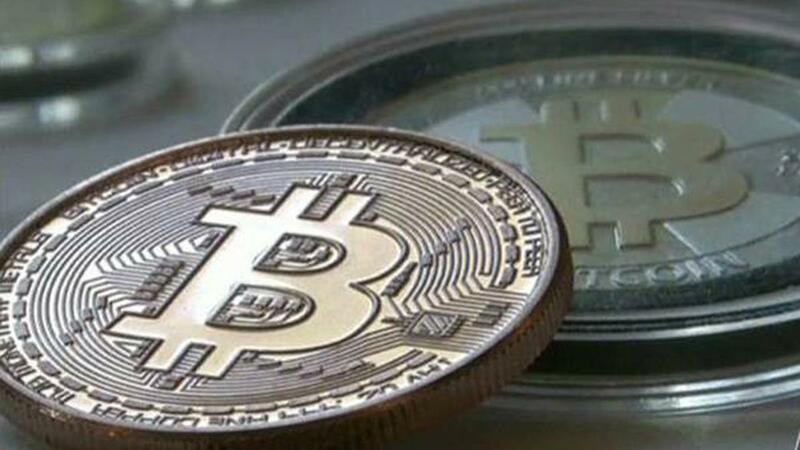 Bitcoin&apos;s price has soared tenfold this year, but many market participants warn of a bubble as it topped $11,000 for the first time last week. The cryptocurrency was last up 0.7 percent at $11,324.